arm wrestling. Lion-O & He-Man arm wrestling. 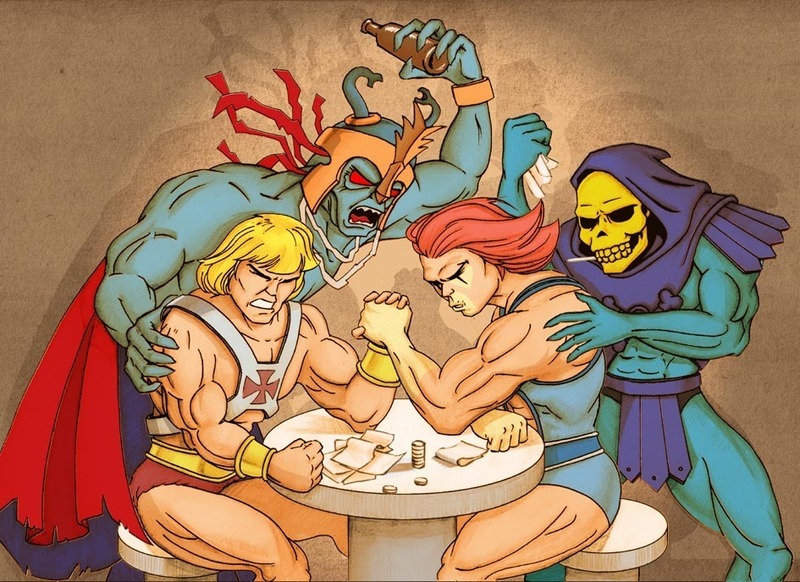 HD Wallpaper and background images in the Thundercats club tagged: he-man thundercats lion-o skeletor mumm-ra masters of the universe motu 80's retro.